Syracuse University Publications in Continuin, 9780815624486, 406pp. "Contributors to the volume are established scholars in their fields and successfully focus on the pertinent issues with a good mix of facts, analysis, and theoretical orientation. 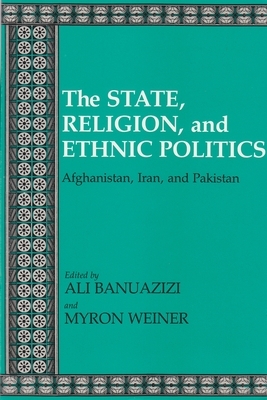 The contributions are pertinent and valuable to students of comparative politics generally, as well as to specialists on the selected countries. "-Choice.